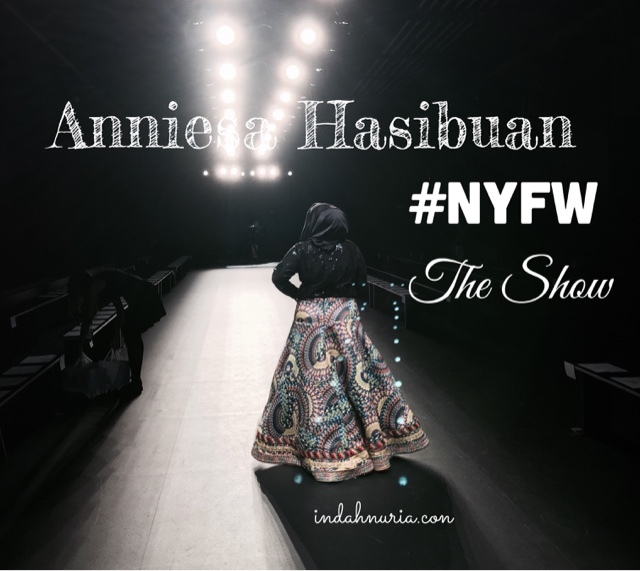 People were literally jumping out of their seats, enthusiasticly clapping and cheering as Anniesa Hasibuan, blushed and surely relieved, stepped out to the runway after D'JAKARTA, her maiden show for the prestigious New York Fashion Week Spring/Summer Collection 2017. I know it's been a while since the frenzy, fashion-clad New York Fashion Week, or famously shortened as NYFW, was held in the Big Apple. 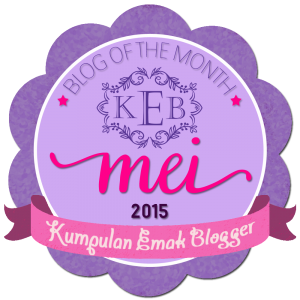 Kemana ajaaaa mama Bo et Obi :). 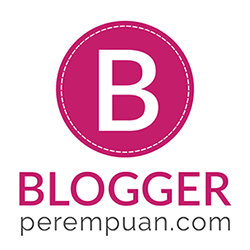 NYFW sudah berlalu sejak 2 minggu lalu dan saya baru bisa duduk tenang, mengeluarkan segala memory dan keseruan yang menjadi pengalaman luar biasa, sambil menuliskannya di blog ungu tercinta ini. BUT WAIT, I AM NOT THAT LATE. Or shall I say, better late than never? September hasn't been too friendly to me. 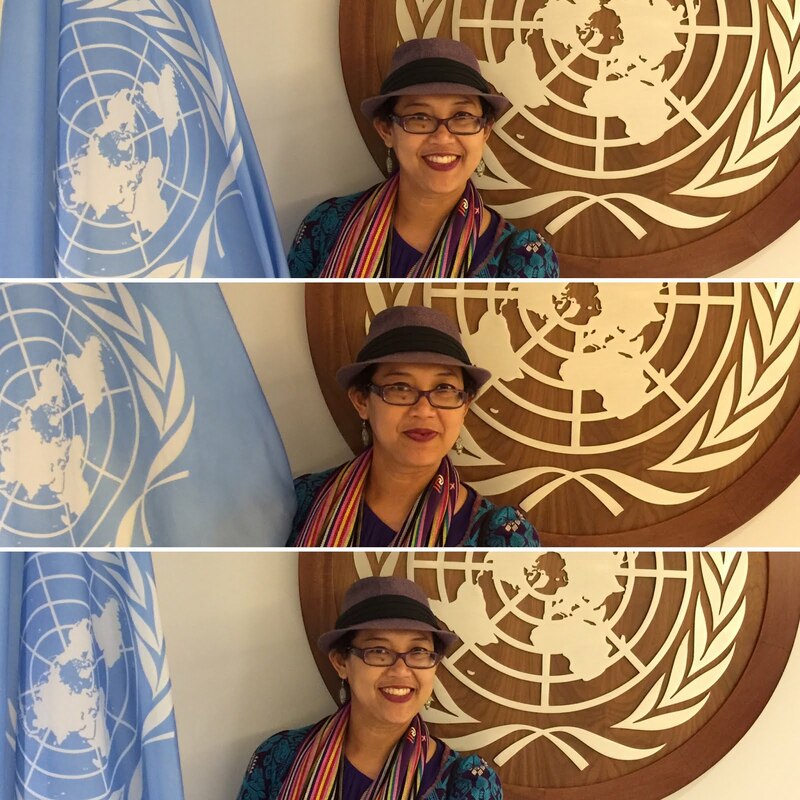 Well, setelah badai NYFW berlalu, tibalah taifun UNGA alias Sidang Majelis Umum PBB yang memang secara rutin dimulai setiap minggu ketiga September. Istimewa memang bulan yang satu ini. In fact, September has always been super special here in the city. 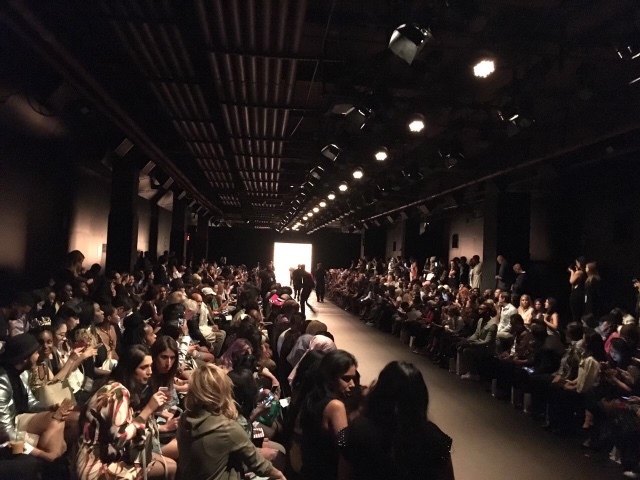 The first two weeks, we welcomed celebrities, socialites and those blink-blink VVIPs adorned with the latest mode of fashion watching the top-notch show on the front row on series of NYFW. Then, the following week, NYC is again welcoming the VVIPs from almost 193 members of the United Nations. That's true, the High Level Week of the UN General Assembly is on full swing on the third and the fourth week of September. This time, the city is once again swelled with the presence of Heads of States and Governments - Presidents, Prime Ministers, Kings and Queens, Princes and Princesses, - and Ministers with all their entourage. Plus extra Secret Service, CIA, FBI, and NYPD officers :). And I was lucky to be involved in these two big events at the Big Apple! Well, I don't know whether lucky is the right word as I was surely bombarded with works, head-over-heels for all the preparation, the execution and the aftermath :). Soooo..that's a long introduction indeed! Back to Anniesa Hasibuan and D'JAKARTA now! 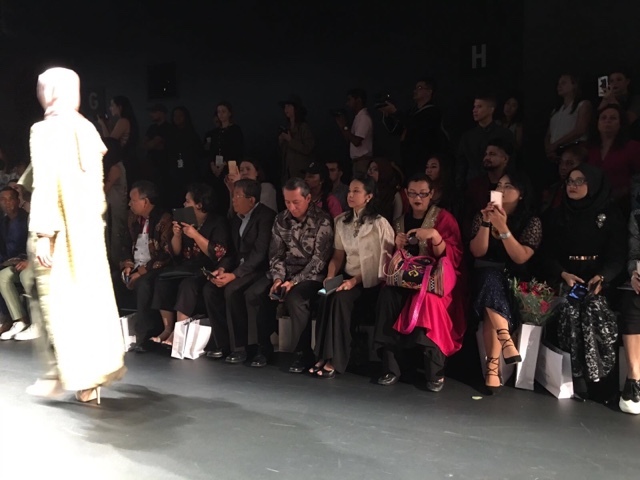 I bet many of you has seen or read the news about this historic moment when Anniesa Hasibuan walked that NYFW runway with long standing ovation from all. 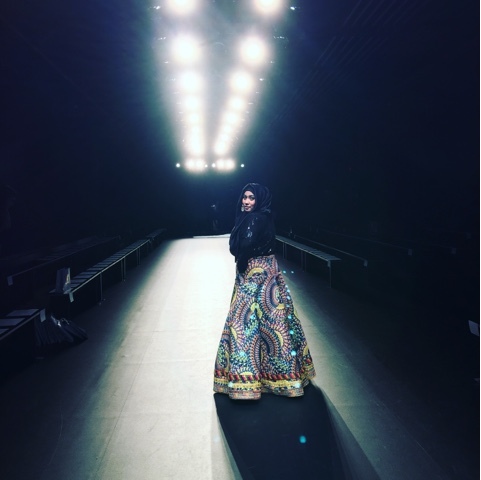 The first Indonesian Designer joining NYFW the Show. 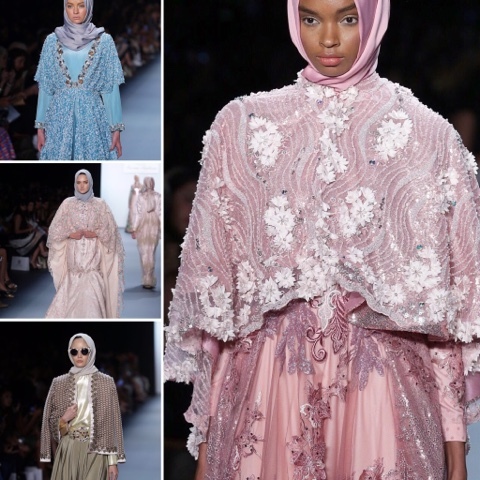 The First time ever Hijab style showcased the NYFW runway. 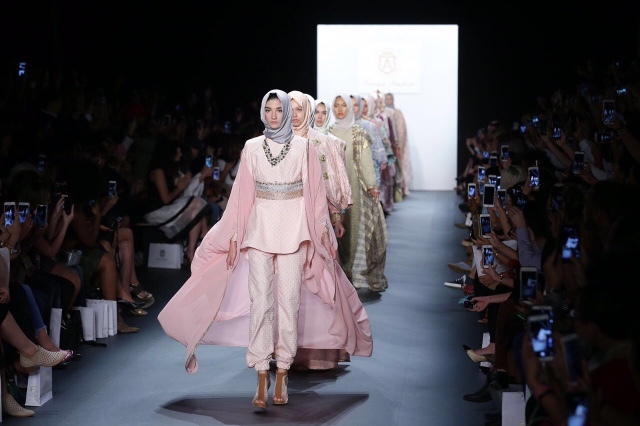 The first time ever Indonesian model, Laura Muljadi, walked on NYFW. 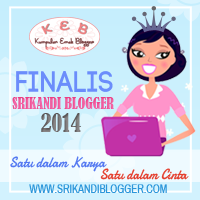 Not only for Anniesa, but for Indonesia as well! Again, together with her team, I was assisting Anniesa with some preparation of the big show. Mostly on the Public relations issues, like media interviews and interpreting. It was an honour indeed. And a lot of works at the same time, particularly during and after the show. So now... Ready to see more of D'JAKARTA? The capital city of my beloved homeland, Indonesia. For Anniesa, it all felt like a dream come true. 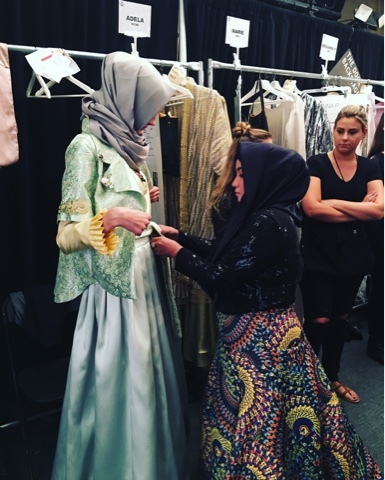 A great dream...as a designer to be presenting her works to the world in NYFW. Such a prestigious venue to show the world how beautiful Indonesia is. How vibrant and colorful the hustle and bustle of live in Jakarta. And Anniesa is capturing them all in her prét-a-porter designs. 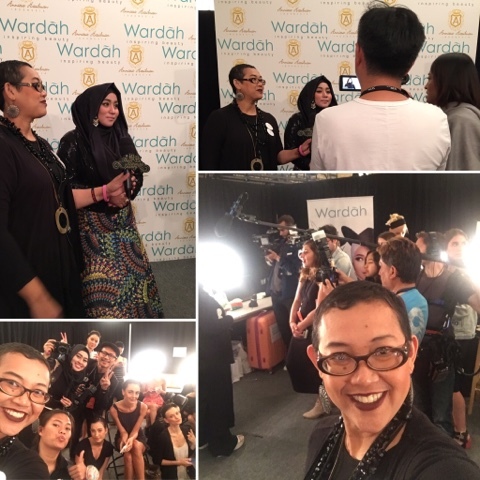 Anniesa Hasibuan is also collaborating with WARDAH make up art, which is the original cosmetic from Indonesia. 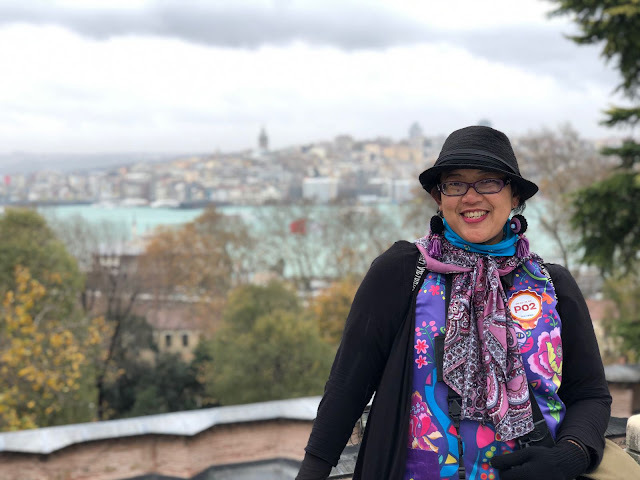 Sharing the same vivid vision and mision, both Anniesa Hasibuan and Wardah are proud to show the beauty of Indonesia to the world. And they started together here in the Big Apple. That day, September 12, was started with the solemn Eid Adha celebration. 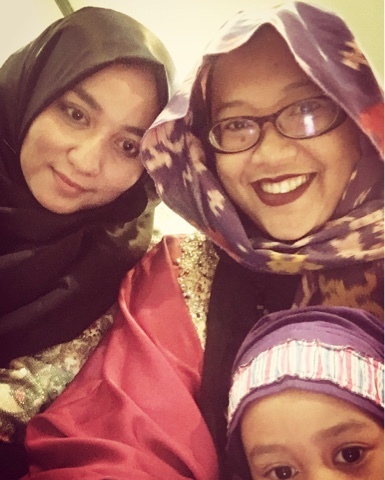 We performed our sholat at the Indonesian mosque, Al-Hikmah, in Astoria, Queens. Then we were heading to Indonesia Fashion Gallery in midtown for the final preparation. After a little nap, more butterflies on her tummy, and the make-up session, Anniesa was ready. And off we went to the Dock, Skylight Moynihan Station. Backstage.... It was like a big party itself. And sucessfully pumping the adrenaline to every pore of our body. Models, Make-up, dresses, beauty palettes, instructions, lists and endless selfie as well as wefie were tossed up in the air. The excitement was beyond control! 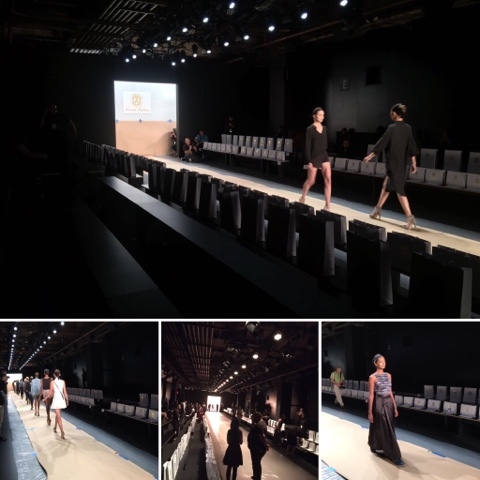 After some final touch on her 48 pieces of collection, Anniesa and all the team were ready for the rehearsal. It took a few minutes to have the models did their blocking and walking before the show. Then Anniesa took a brief moment to have a 'me time'. 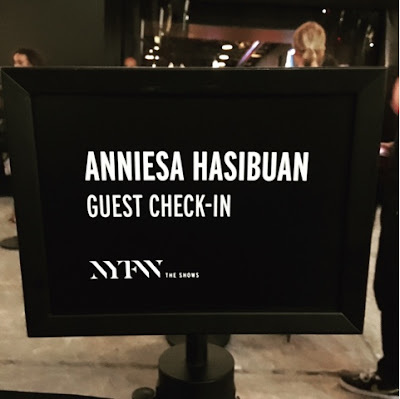 In between, Anniesa did many live as well as recorded interviews with a wide ranging media personnel who were waiting to make a special interview for her. 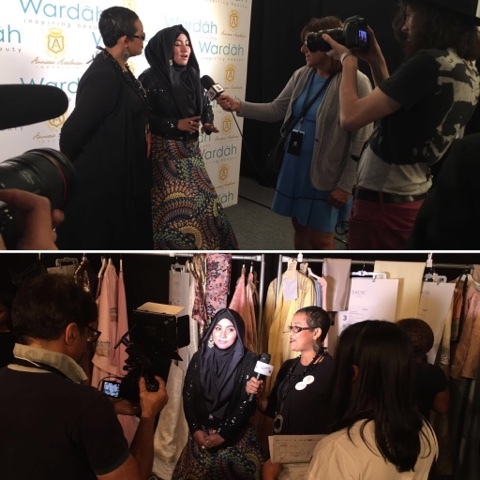 Most of them asked about the theme of her collection, the inspiration behind her work, why NYFW and what she thought about hijab style. What bring here to NY? 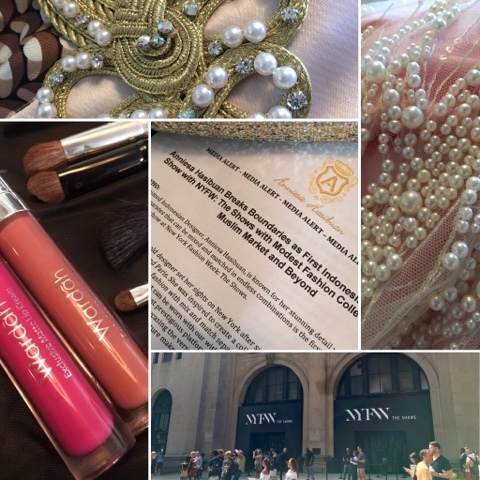 What new things she will introduce to NYFW? Meanwhile, outside of the Dock, guests and invitees were lining up already. 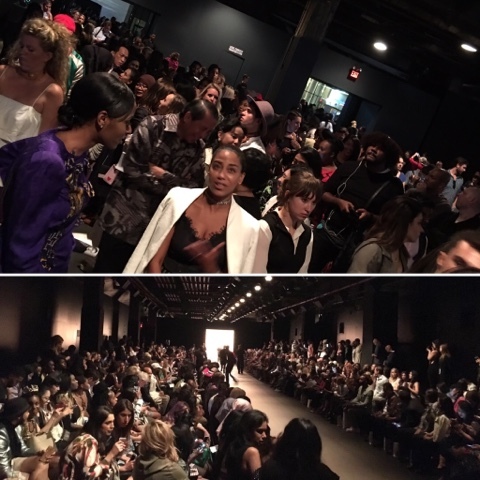 Fashion communities, media representatives, potential buyers and more were joining the show. It was a full house indeed. Sitting on the front row, next to my Ambassador's wife, we definitely enjoyed every single piece of Anniesa's labour of love. 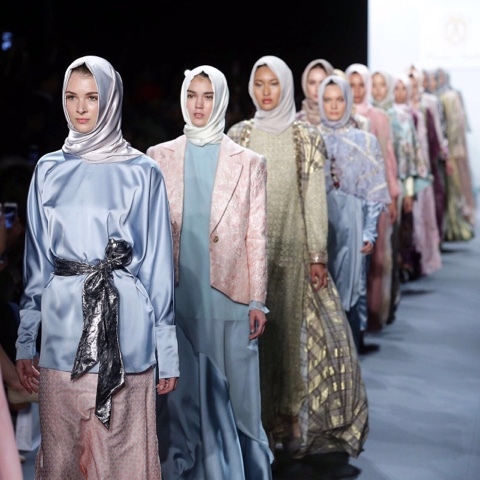 And D'JAKARTA surely has successfully grabbed the attention during the NYFW. Love the shades she chose and all those intricate details. Even the funky glasses looked super cool. 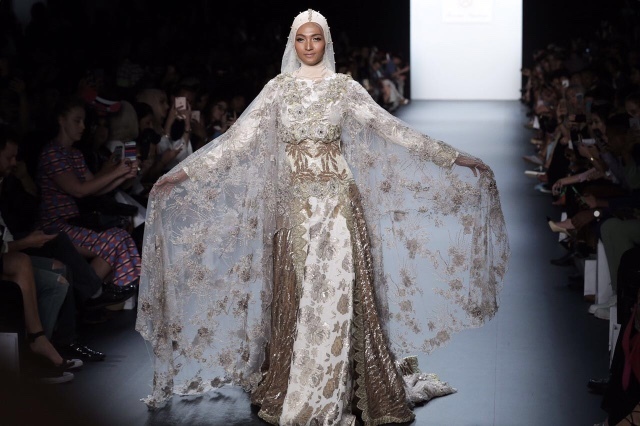 All the lace, the patterns, the embroideries, the pearls and beads...all harmoniously created such stunning dresses, tops, pants, jackets, and more. As for the colors, this time, Anniesa has earthy tone combined with gold, green and peach, dominated these intricate designs. Particularly the final piece... Gracefully worn by Laura Muljadi, Indonesian top-notch model. I could hear people were grasping for air as they saw this final piece. Before standing up to giving Anniesa standing ovation that she deserved. 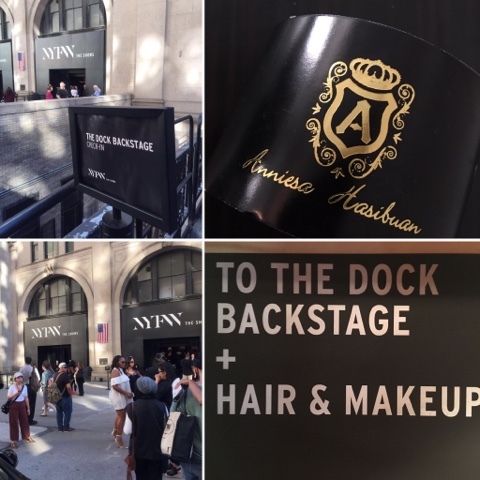 No wonder Anniesa got a standing ovation... A rare sight in NYFW for sure. Anniesa proved to the world that modest style was not limiting the women's ability to express themselves or their passion in fashion. Wearing hijab does not prevent you from looking gracefully beautiful. 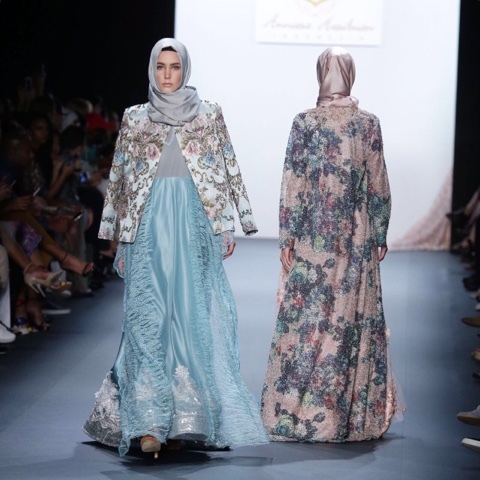 For sure, there are certain level of dignity and accomplishment that women feel when they faithfully adhere to their personal choice on what they want to wear in line with their religious believes, while at the same time they can be uniquely themselves, beautifully dressed in comfort and style. And Anniesa has her elegant way of proving it! 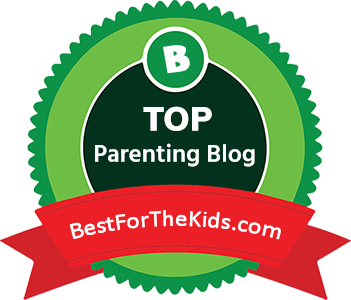 So proud of you, Anniesa. NYC loves you and we just can't wait to see more of your great works. Kudos to Indonesian Designers who always brought their amazing creations for the world to see. Viva INDONESIA! 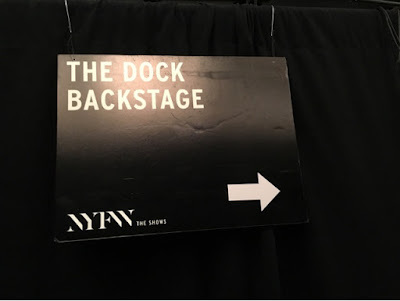 Till the next NYFW :). *Some of the photos are courtesy of Aldiphoto, combined with my personal collection. aku juga senang dan bangga dengan karya-karyanyaaa..
look at all those collections! Stunning..
Suka deh sama bajunya Mba Annisa, apalagi roknya eiylekhan ya. Wuah keren abis deh acaranya ini. Aku suka warna-warna pastelnya. Gabisa bilang apa2 lagi, pokoknya keren udah! Ikut seneng, ikut bangga juga. 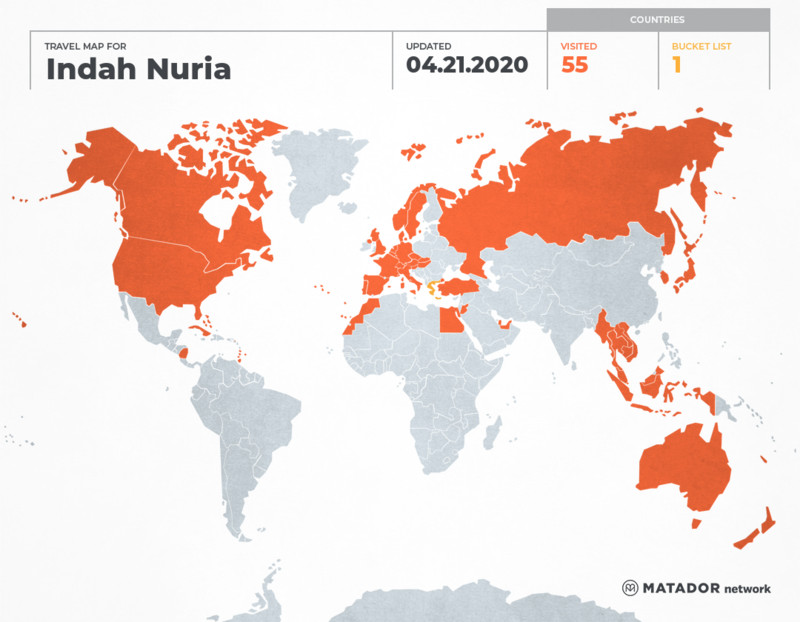 Viva Indonesia! she has done a great job indeed!